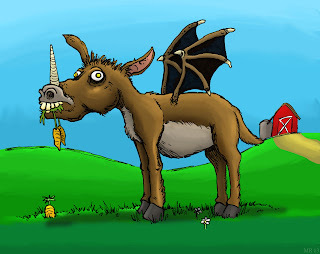 Donkeycorns are strange hybrid creatures that posses leathery wings, and a strange, spiral horn on their muzzles. It is believed that they are descended from a far more graceful race of equestrians that lived in a far away land. Donkeycorns are capable of limited flight and have magical ability, but are usually pretty crappy at both. A race of short mammalian bipeds which have been in space longer than most species have recorded histories. 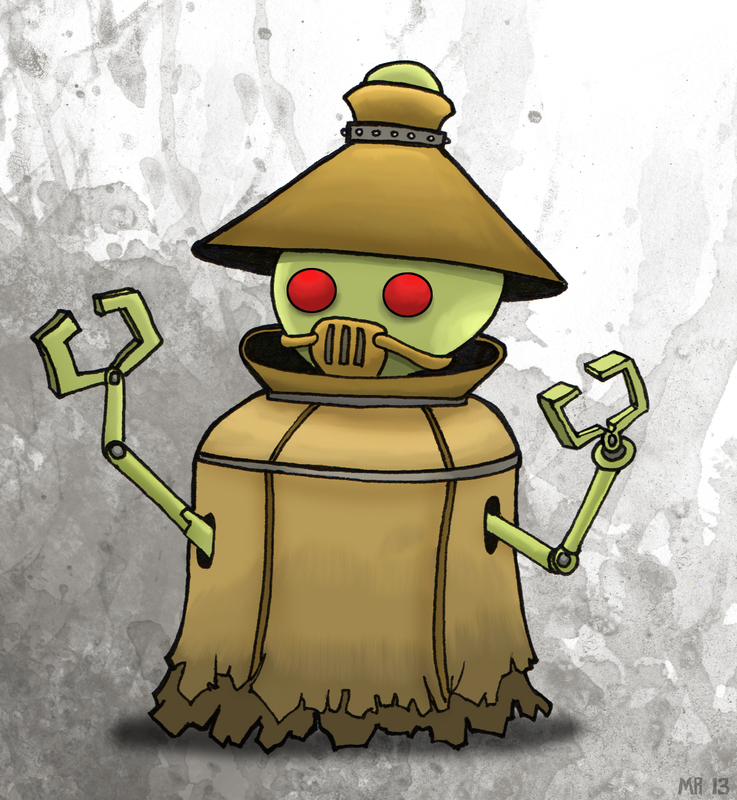 The Wuzokun once held a vast interstellar empire, the influences of which can still be seen today. After their eventual collapse most of them died out, although there are still scattered settlements here and there. Wuzokun spend their entire lives enclosed in ancient life support suits, which are often handed down through generations. 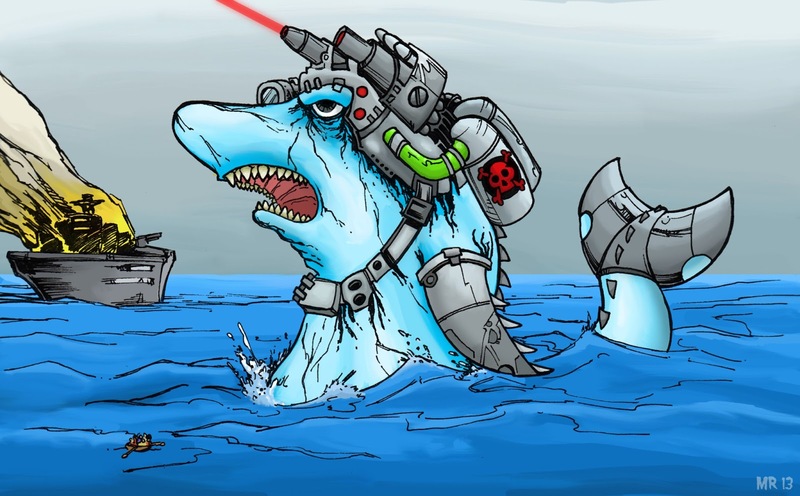 Massive, towering cyborg creatures created by a mad scientist from deep beneath the seas, Laser Sharks terrorize the shipping lanes of the world. The sharks have to be cloned as they are endangered. They are ill tempered.